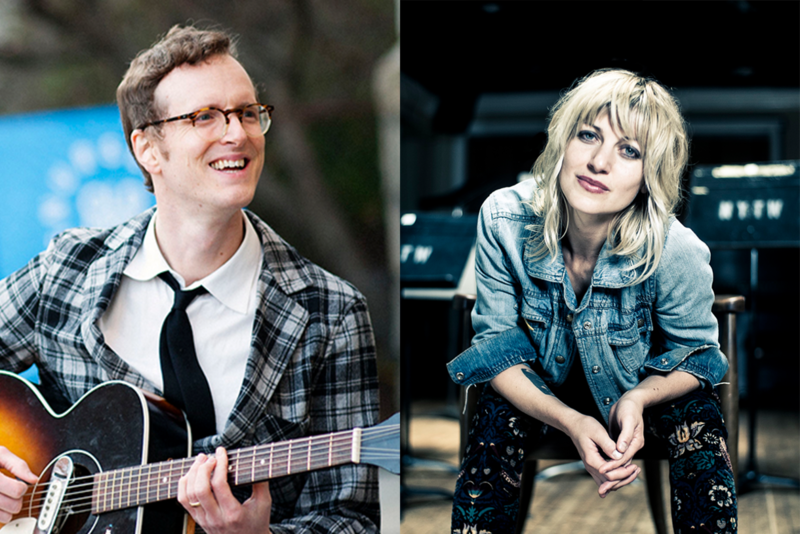 Joining an already stellar line up for FAI's folk celebration of the 2018 GRAMMY® Week are Anaïs Mitchell, composer and lyricist of the critically acclaimed folk-opera Hadestown and GRAMMY® nominated bluegrass virtuoso, Michael Daves. as well as guest appearances by Dar Williams, and Ashley Campbell (daughter of the late Glen Campbell, nominated for Best American Roots Performance). Also attending is special guest Bobby Osborne, Best Bluegrass Album nominee. The afternoon event will feature performances, light hors-d'oeuvres, and refreshments. 2018 marks the Recording Academy’s 60th Anniversary and the 30th Anniversary of Folk Alliance International. During this hallmark year for both organizations, we find ourselves looking back at a combined near century-long history of dedication to the power of music and celebration of the artists that create it. 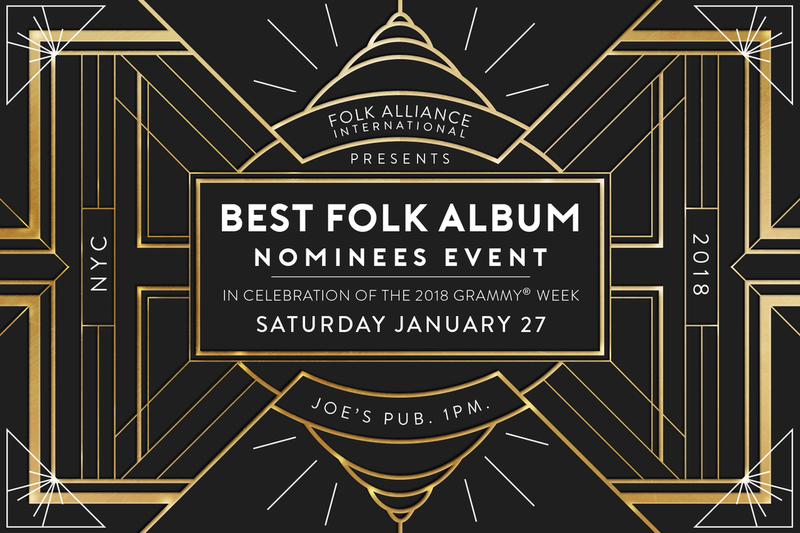 To commemorate these milestones and shared history, Folk Alliance International is proud to be hosting an event in New York City to celebrate the 2018 GRAMMY® Week and this year’s Best of Folk Album nominees. Aimee Mann - "Mental Illness"
Offa Rex - "The Queen Of Hearts"
The Secret Sisters - "You Don’t Own Me Anymore"
Laura Marling - "Semper Femina"
Yusuf / Cat Stevens - "The Laughing Apple"
Be sure to tune in to the awards show on January 28, 2018, 7:30 PM EST on CBS.